Every week, Praxia Partners shares important community-building news. Check out what we’ve been reading this week. Praxia Partners’ Joe Recchie has been invited to present at the upcoming conference, Detroit Bankruptcy and Beyond: Organizing for Change in Distressed Cities on April 7. He’ll share his thoughts on the ideas discussed, so check back here for more in the coming weeks. The wider the income extremes, the more money the elite has to spend assuring that their progeny stay in the family social class. The worse life becomes for ordinary people, the more incentive the rich have to extend privilege to their kids. Meanwhile, the opportunity ladders that help young adults without affluent parents have been kicked away. College tuitions have increased far faster than incomes, school loans have been substituted for grants, housing has become less affordable, pay scales for entry-level jobs have flattened, spending on social supports for the poor has declined. Meals on Wheels is a cost-effective and compassionate organization. How cost-effective? Every $1 spent on Meals on Wheels results in a $50 savings in Medicaid savings alone, and sequestering the program could cost the country $489 million annually. 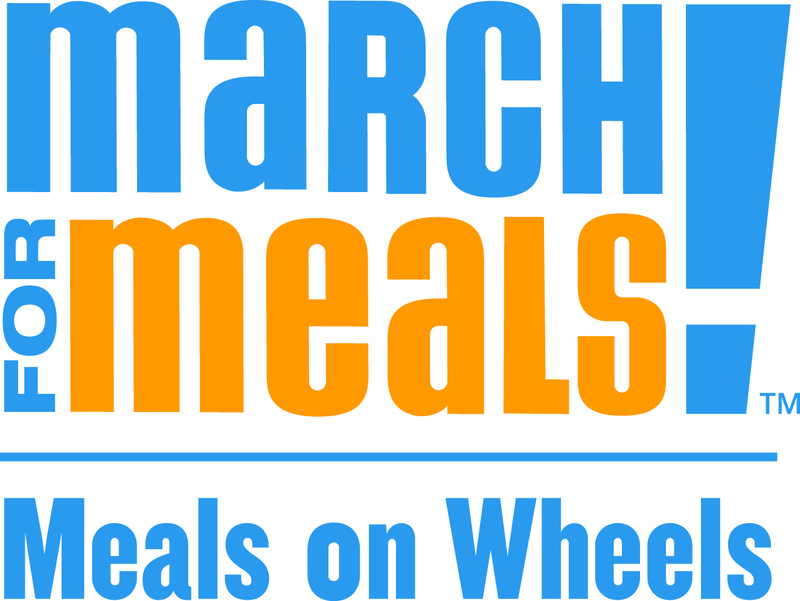 This March, Meals on Wheels is launching its 12th annual March for Meals campaign. You can find events in your community here or learn more about senior hunger here. You can read about how Praxia Partners integrates service enrichment into affordable housing to improve the lives and health of communities. Remind your loved ones: the deadline to enroll in health care is March 31! Community Renewable Energy rounded up the latest news about renewable energy progress in Africa, which is creating green careers and helping rural communities access clean, reliable energy. What do you think was the most important community development story this week? Share your insights and thoughts below or by email. For news about solar power and sustainability, visit Community Renewable Energy’s blog. This entry was posted in News and tagged Detroit Bankruptcy and Beyond: Organizing for Change in Distressed Cities, Economic opportunity, health and wellness, healthy communities, Joe Recchie, senior hunger. Bookmark the permalink.